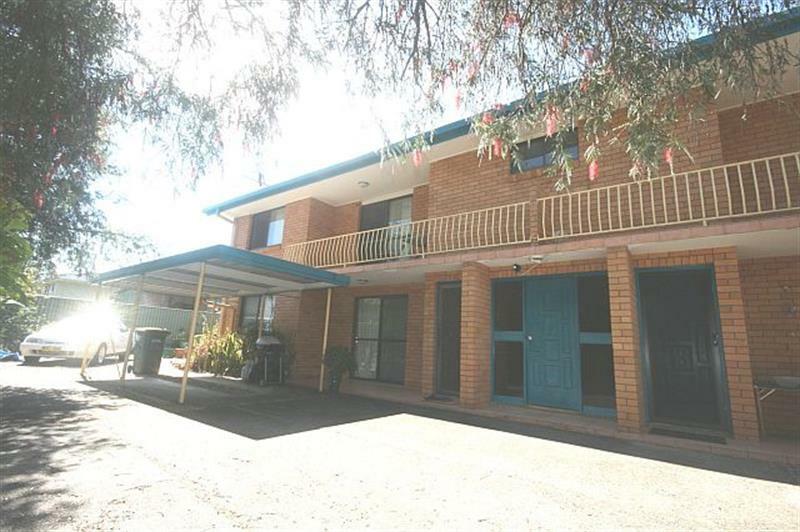 Situated in a block of four units, approximately 200m to shops and approximately 1.5km to beach reserve. 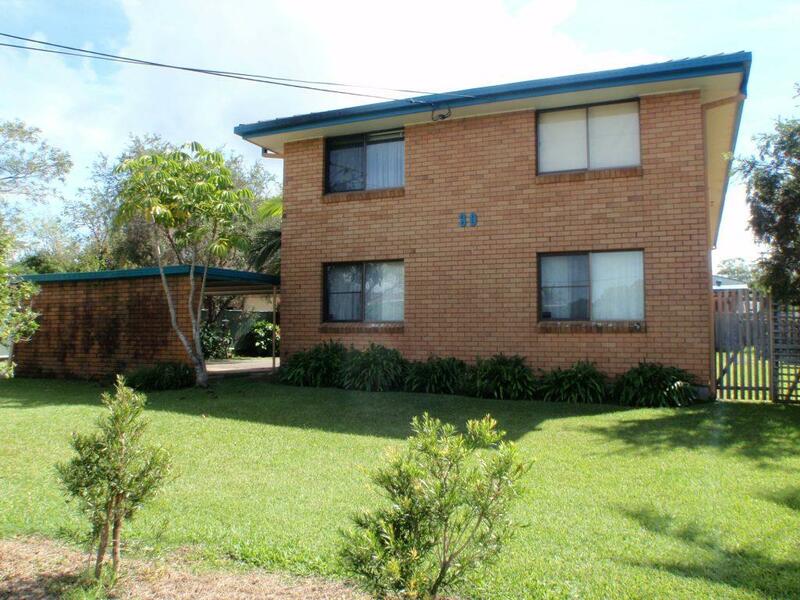 This first floor two bedroom unit is currently tenanted. It has separate lounge, combined kitchen /dining, built ins, separate toilet, combined laundry/shower room, balcony and carport. 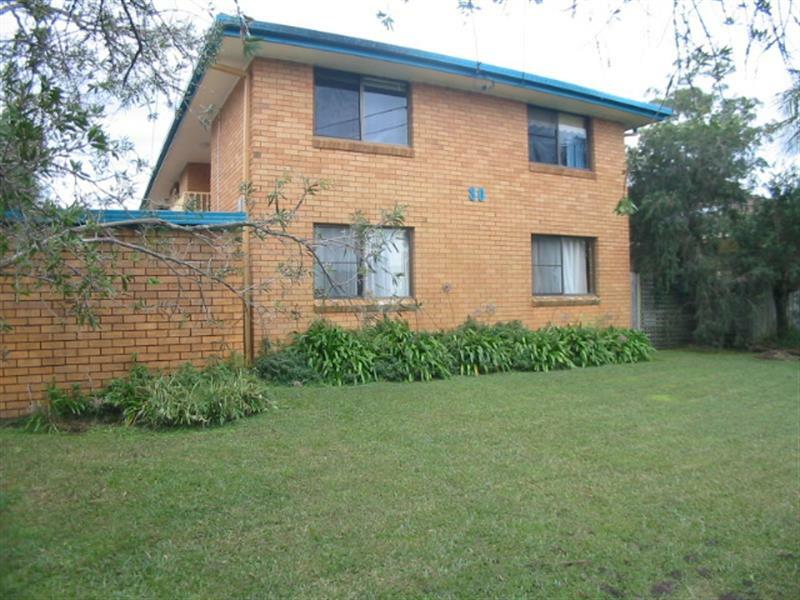 Dear Christopher, I am interested in 4/30 Lalaguli Dr, Toormina, NSW 2452, Listing Number 2827478 which I found on http://toorminarealestate.com.au.